CLICK HERE TO BUY NOW$39.95 Publishers Special! In a single word, the power of fundraising through golf is simply immense. The numbers are mind-boggling. 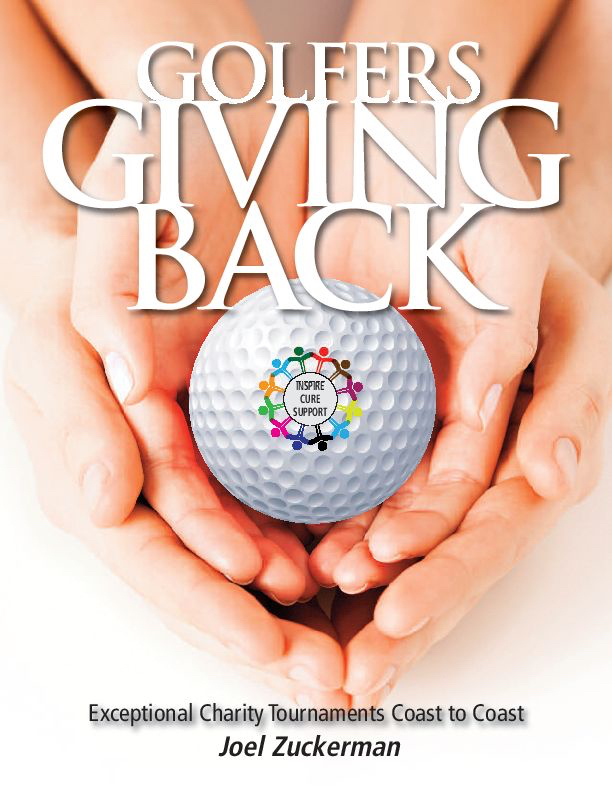 Each year there are more than 140,000 charity golf tournaments in the United States. That breaks down to approximately 380 per day, or an average of 2,800 annually in every state in the union. Within these pages are poignant and powerful stories about the founding and creation of events benefiting children’s hospitals, military organizations, environmental concerns, battered women’s shelters, children’s homes, educational scholarship funds, religious organizations, and finally, inevitably, the heartrending memorial tournaments. There have been a public library’s worth of golf books written in the last hundred years. But never before has there been a book like this.